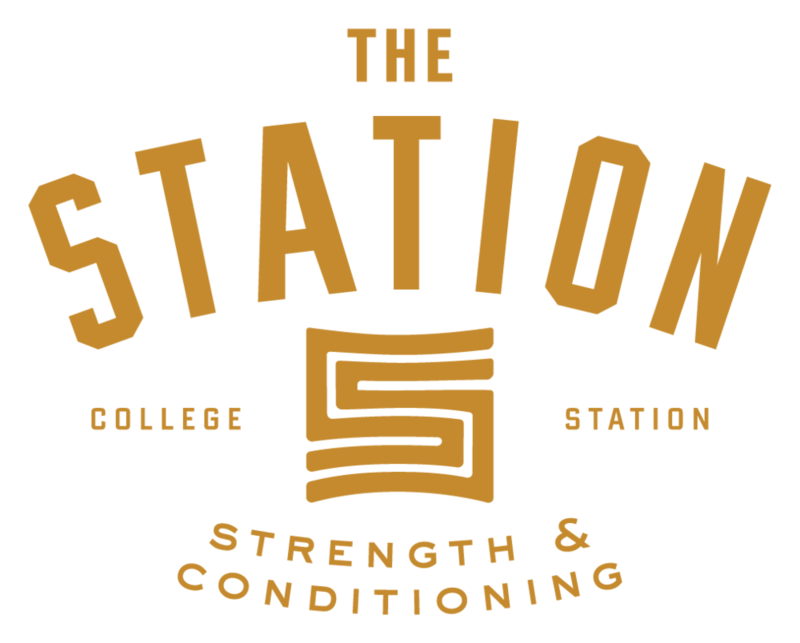 Click on the links below to learn more about the classes and programs offered at The Station Strength & Conditioning. For our class schedule, click here. Ready to get started or want to learn more about The Station Strength & Conditioning? Contact us today.